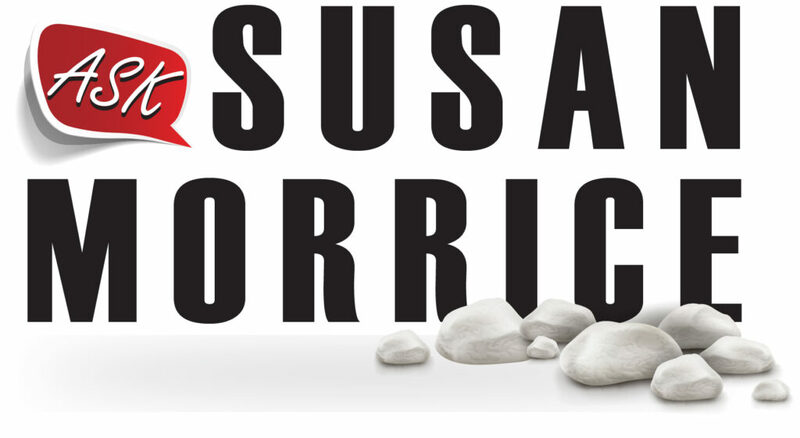 The Ask Susan Morrice project was an initiative to educate Denver’s school children about the sciences and get them interested in fields such as Geology, Chemistry and Biology. Ask Susan Morrice executives asked our advertising agency to create a logo, visual identity and Social Media channels, as well as a website. Since our audience were school aged children, we wanted to use artwork and colors that would appeal to them. We chose the color red to bring attention and chose a more animated graphic strategy to appeal to their interests. For the website design and development, we built the Ask Susan site in WordPress, which makes it simple for executives to post updates about the speaking engagements Susan performs and upload videos they use for the educational program. Today’s website design and development choices include the option of CMS (content management systems), and among CMS systems, WordPress is the leading platform. Once we design and set up a WordPress site for you, you can go in and easily and immediately: add pages, edit copy, and upload photos. Please note: In addition to logo design, visual identity, and website design, our advertising agency in Denver, Colorado also offers: public relations, strategic planning, social media management, graphic design, branding, and media planning and buying.